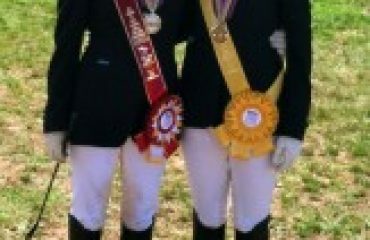 Ottawa, ON, March 15, 2014 —– Canadian Para-Dressage riders continued to post top scores during the second day of competition on their way to winning the overall team event at the Adequan Global Dressage Festival 10 CPEDI3*. The annual FEI competition is being held at the Palm Beach International Equestrian Center, March 14-16, in Wellington, FL.Using the combined scores from the Team Test, held March 14, and the Individual Test, on March 15, Canadians Robyn Andrews, Lauren Barwick, Ashley Gowanlock and Jody Schloss won the team competition with a total of 418.803%, while the host nation, United States, finished second with 410.536%. The Canadian Para-Equestrian Team, comprised of Ashley Gowanlock, Jody Schloss, chef d’équipe Elizabeth Quigg, Robyn Andrews and Lauren Barwick, won the overall team competition at Adequan Global Dressage Festival 10 CPEDI3*. 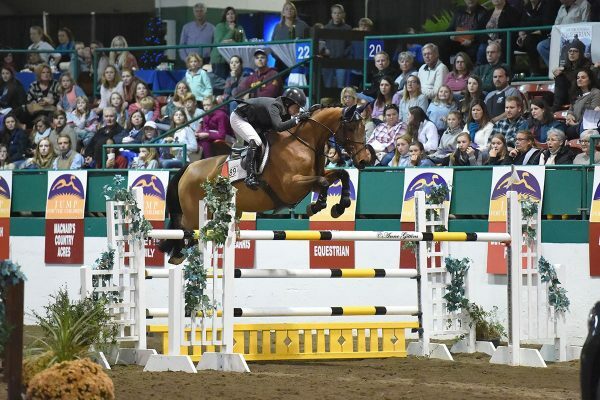 Gowanlock, of Surrey, BC rode the Grade Ib Individual Test on Collegiate Sweet Leilani, M. Kendalyne Overway’s 13-year-old Morgan mare, to a score of 70.000%, which placed the pair in second overall. 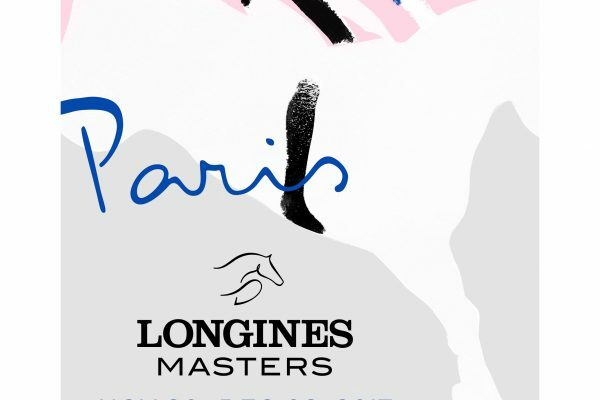 In the Grade Ia Individual Test, Schloss of Toronto, ON finished in second place, with a score of 68.623%, riding Inspector Rebus, her 16-year-old Dutch Warmblood gelding. The competition concludes tomorrow, March 16, with musical Freestyle tests for each Grade, which are always a rider and spectator favourite. The ground jury members for the Adequan Global Dressage Festival 10 CPEDI3* are Kjell Myhre (NOR), Marc Urban (BEL) and Kristi Wysocki (USA). 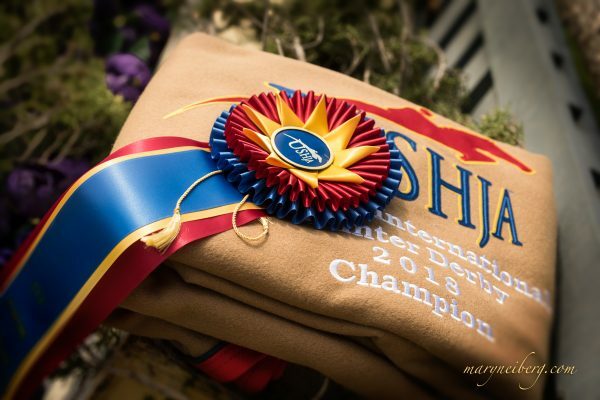 For complete competition results, please visit www.globaldressagefestival.com. Supporting the team at the Adequan Global Dressage Festival 10 CPEDI3* is Elizabeth Quigg, chef d’équipe; Mary Longden, team coach; Amie O’Shaughnessy, Director of Para-Equestrian; Dr. Jennifer Miller, team veterinarian; and Caroline Archambault, human/horse Registered Massage Therapist. The Canadian riders’ participation in the competition in Florida was made possible through the Own the Podium program, a national sport technical initiative designed to help Canada’s summer and winter athletes achieve podium success at the Olympic and Paralympic Games. Para-Equestrian sport provides riders with a physical disability the opportunity to compete against other riders with similar abilities. Riders are given a “Grade” based on their functional ability, and are judged on their riding skill against other athletes of the same Grade. 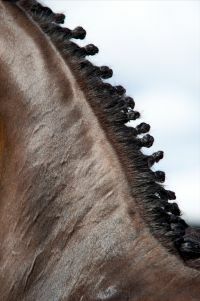 There are five grades of competitions in dressage, with Grade 1a representing the more severely impaired riders, and Grade 4 representing the least severely impaired riders. Many Para-Equestrian athletes also compete alongside able-bodied competitors in Equine Canada competitions. 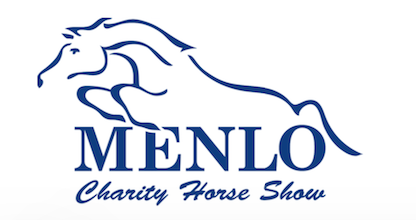 At the grass roots level, Para-Equestrian encompasses a number of different disciplines, while the international stream focuses only on Para-Dressage. 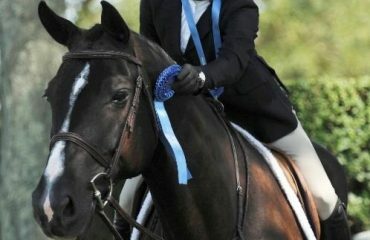 For more information, please visitwww.equinecanada.ca/para-equestrian.